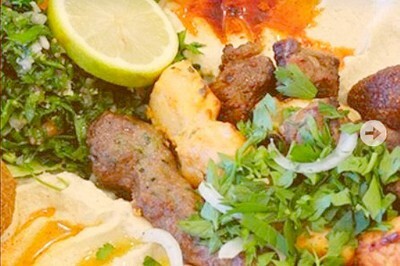 Middle Eastern cuisine is perfect for enjoying in Australia. Its traditional mixture of salads and meats, prepared with various herbs and spices, fits in well to our warm climate and preference for casual dining styles. 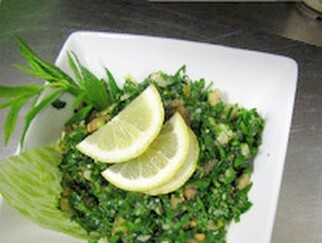 Jasmin1 in inner Sydney Leichhardt, only 10 minutes from the CBD does Lebanese hospitality especially well. A plate of pickled vegetables starts our meal, and is accompanied by creamy garlic sauce called toum, as well as spicy chilli paste. Then come large plates, one vegetarian and one with mixed meats, to please our growling bellies. After one bite we declare the felafels "to die for" with their crispy outside skin holding the soft moist filling within. The kafta and kibbeh team really well with the grilled spiced chicken. The freshly made baba ganoush and hommus are lemony and smooth and are done better than I have had anywhere else. 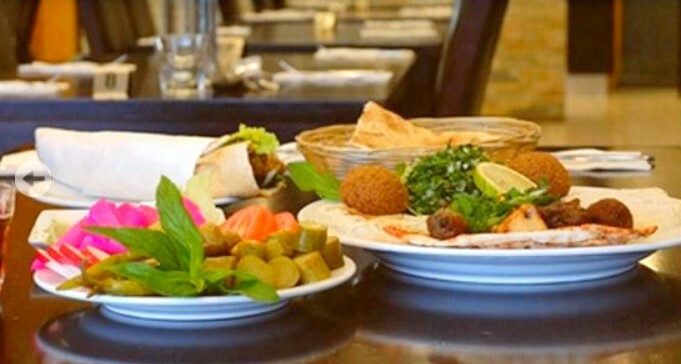 The plates are very generously piled with tabbouli and zesty fatoush salad, and are also served with a plentiful basket of soft flat bread on the side. Gooey Turkish delight is made in house and is a wonderful way to finish a meal along, with glasses of hot sweet cinnamon and mint tea. The decor is modern with just a hint of exotic distant lands. The prices are excellent and the service is warm without being too fussy. Jasmin1 Leichhardt is a sister restaurant to the original Jasmin1 in Bankstown, and I am assured that the wonderful food and service is consistent across both locations. 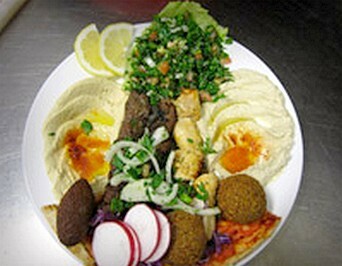 Jasmin1 Leichhardt is open for lunch and dinner 7 days a week and also offer takeaway and local delivery.